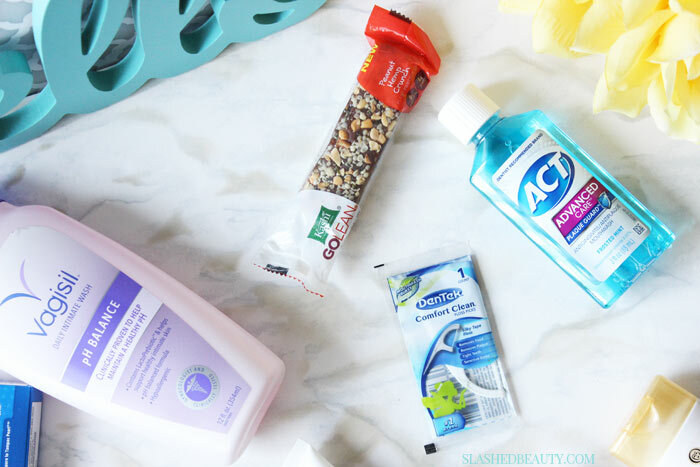 Although this post is sponsored, I’ve used PINCHme for years, and all opinions are my own! Free stuff. Everyone loves it. There’s just something about a product being free that makes items you may not have ever given a second glance suddenly seem appealing. Well, it definitely has to do with the fact that there’s nothing to lose if you don’t like them, right? 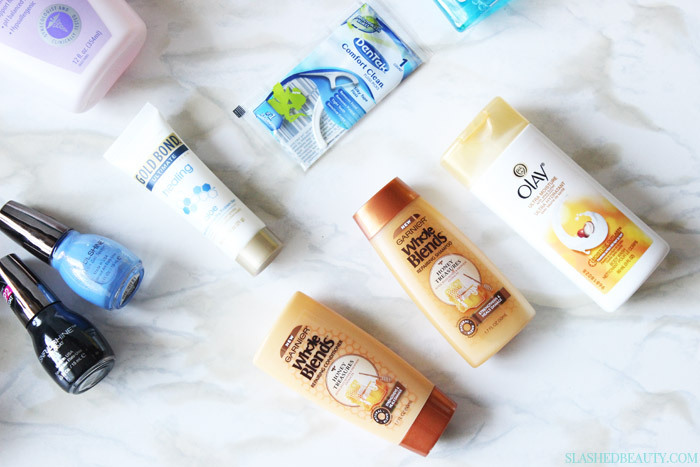 Luckily, as a blogger, I get to try out many products for free— but obviously that’s a luxury not everyone has. That’s where PINCHme comes in! It’s a membership site that’s totally free to join, and sends you product completely free (including shipping!) in exchange for your feedback. It’s basically the perks of being a blogger, without the stress of actually maintaining a blog (yes, it can be stressful). I signed up for PINCHme when I first started blogging as a way to get product before I knew how to connect with brands. However, you don’t have to be a blogger, social influencer, or have any type of following to sign up and grab products. In exchange for the free products, they give you a survey after you’ve had a chance to try them so the brands can get a feel for how you like them or don’t like them. I’ve received full and sample sizes of products from categories across the board: grocery, bath and body, baby, home, health, and of course BEAUTY! Heck… I’ve even gotten samples of cat food for Sir Pounce to try out! But the beauty samples are always my favorite, as I’ve gotten moisturizers, mascaras, brushes, and bar soaps. Recently I got a gorgeous SinfulColors nail polish in the shade Too Cool for Pool from PINCHme, which is a beautiful blue with iridescent glitter, and it’s easily one of my favorite samples so far. PINCHme releases new products from popular brands every month for users to claim, but you have to move fast— there are already two million users on the site and the community is growing! You can usually choose 3-5 samples to add to your free box, and the more often you fill out the surveys at the end of the testing period, the more samples will be available for you. The next “Sample Tuesday” is on May 10th at 12 Noon EST, so be sure to sign up ahead of time and complete your member profile to receive the alerts when products are up for grabs. With most of the samples, there are also usually coupons attached that you can use to repurchase the products you like. The whole service is a great way to play the field and introduce new products into your daily routine without spending any money at all! What types of products would you want to test most for free? They are now rating reviews. i’m not going to recieve anything because of my poor writing skills. I can never sample enough beauty samples! Easily my favorite! I got a notice email today, after already being a PinchMe member, indicating I was eligible for free samples now. Immediately after receiving email I logged in only to find I am not eligible. What? I received my first box this month. However they were just one time use sample packets. The problem is idk if I really like a face, for example, with just one use. I think you only get the bigger size when you are a blogger. It only allows me to choose 3 samples when I am eligible. I have a face and skin yet I never get picked for those products. I have cats too. I have heard of people getting a box full of samples, yet I am allowed only 3. Why? How do I get more. I used to be a secret shopper and I worked for a marketing research company. I went door to door giving full sized samples and then doing a follow up survey. So I think I know what they are looking for,yet only 3 samples of things I can’t use. Like gummie vitamins,and they give you two and you are to answer how those worked. You cannot get anything except to sample to taste, texture, etc. on two vitamins, or two gummie bears for your hair and nails. Two will not make any difference. With all the money these corporations make, you would think they could do better especially when we are to give feedback and our opinions on a product. I do believe the way they run things is as you build up your reviews and successful surveys, you get picked more often for bigger samples. would you please direct me what to do to review it. I don’t want to get penalized and lose my boxes. They both were very good but the veggie blend was kind of bland. Orange pineapple energy drink what’s good and it helped me get through the morning. Thank you. I would contact their customer service, though they do allow ample test time before sending the surveys out via email! You’ll get an email when the next sample tuesday is coming, so you’ll know when to log in! 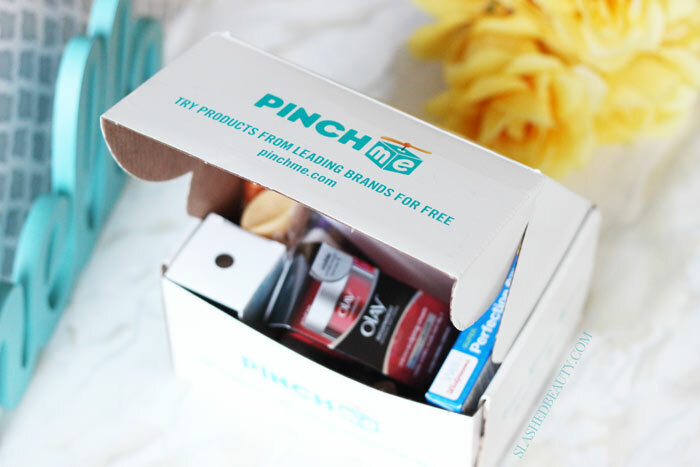 I love getting #PINCHme boxes in the mail…like a kid on Christmas morning!!! I love #PinchMe, been a member for almost 2 years, loves my free sample boxes only reason I go to the mailbox!! Ohh! That looks like such a great box. My teen found this and loves it! Love boxes like this so I can try a variety without wasting a ton of money! I’d never heard of them. I signed up. Thanks! I’ve received so much through PINCHme! Thanks for the inside look into what samples will be available next! Nice. I got tired of Influenster. This sounds a lot like influenster? I never received the survey for my box that I got last month. Can someone please tell me what I should do? This is so neat! I know so many people who would love to sign up for this, totally spreading the word! 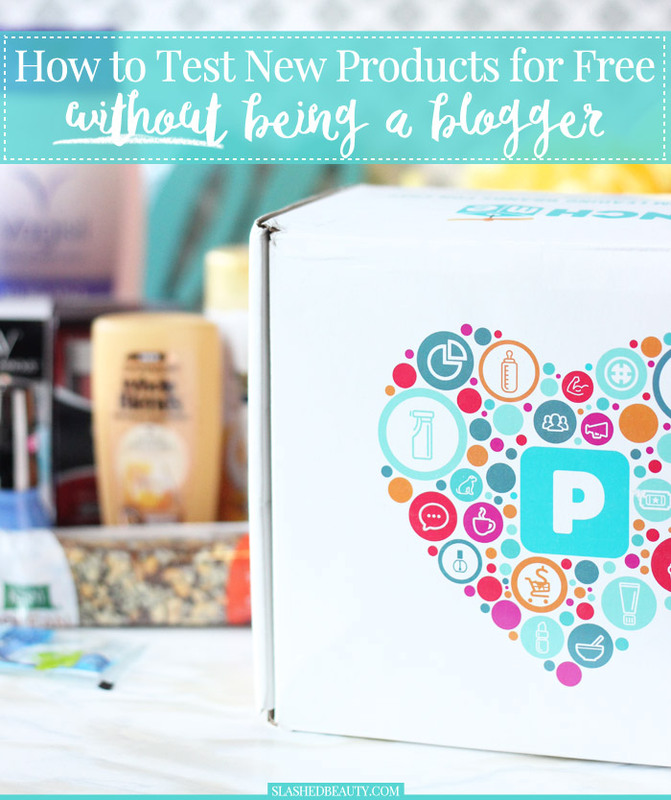 This is a fabulous service and getting free things if you’re not a blogger is a question I get quite a bit!